Click on Properties from context menu. Click on Settings under Performance. Click on Change button under Virtual memory. The size depends upon your free memory capacity of your pen drive. So you can change this limit according to your pen drive size. Click on Set button, then click on OK.
Click on Apply and OK. 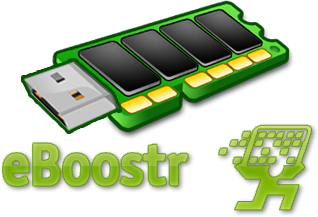 Your readyboost PenDrive is ready Now to Use. Here is an personal suggestion HP and Sandisk is the Best for this work so what are you waiting for. Your PC or Laptop can Welcome You! !